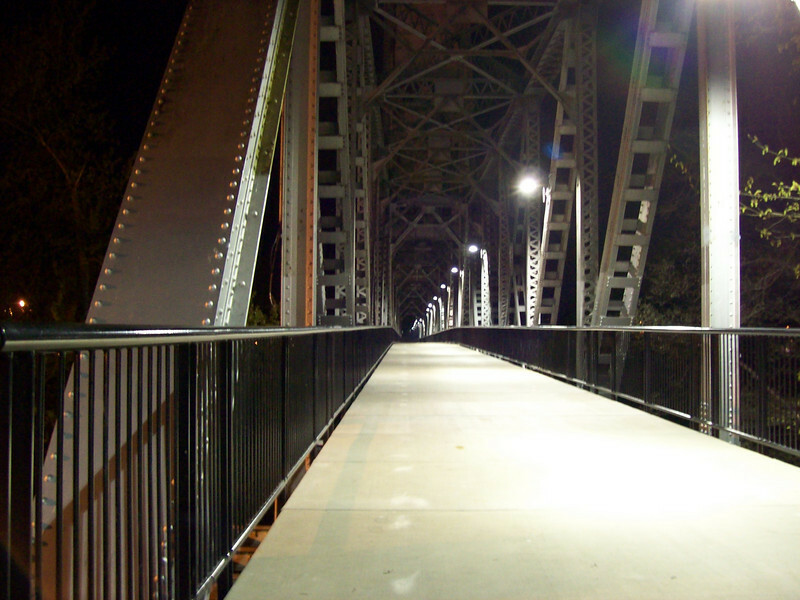 In 2004, the City of Salem purchased the Union Street Railroad Bridge and its associated timber trestle from Pacific Union Railroad for $1, and converted it into a multi-use pathway for pedestrians, bicyclists, and other non-motorized users. The bridge, originally built in 1912-13, crosses a half-mile span of the Willamette River. The project improved bicycle and pedestrian safety and access, and provided a critical link in local, state, and regional trail networks.